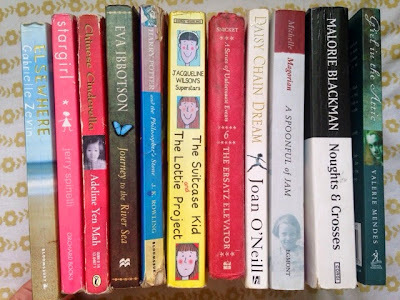 The books that I read as a child seem to have been the books that stuck with me through my teen years and into adulthood. 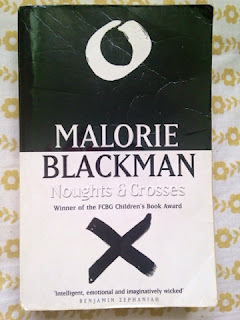 They are always my go to books when I am feeling down and they are always the books I recommend to others regardless of age- I actually think that kids and young adult books deal with very serious issues in a more sensitive and understandable way. Anyway, I am about to go into my third and final year at university, which means *drum-roll please* DISSERTATION. I can't quite believe how quickly it has all come around. So a couple of months ago I made the decision to do my dissertation on the influence of classical mythology on modern childrens literature- i'm thinking Harry Potter, The Hunger Games, Percy Jackson etc. But it also got me thinking about the books that really made up my childhood, so here goes. Right, so I bang on about this book a bit too much, but I genuinely love it. If you want to see what I have to say about it you can see here and here. To sum it up, as someone who rarely reads books twice, I have read this over and over again which I feel shows just how much I enjoyed it! 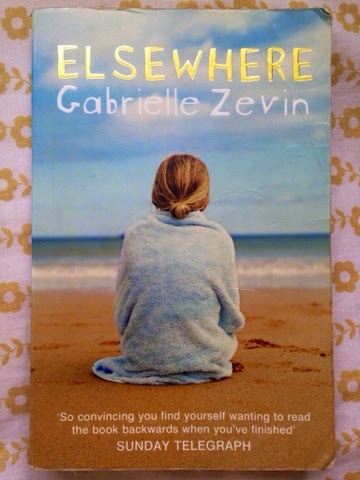 Elsewhere is an interesting take on an afterlife where the main character Liz finds herself journeying over to this afterlife named Elsewhere and we as the reader get to see how she copes with coming to terms with the end of her life and the afterlife she is now faced with. This is pretty much a book about non-conformity, as an almost teen when I read it, I felt like I could relate to it on a personal level. We all go through that stage where we feel the pressure to conform, I used to wear wacky clothes- bright colours, clashing prints etc and the only thing that got me through those awkward years was the fact that I didn't care what people thought. 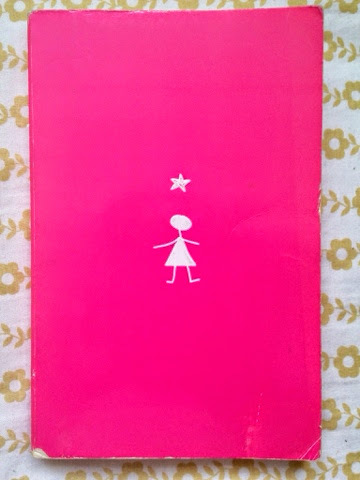 Star Girl is a beautiful character and she is a part of a beautiful story. 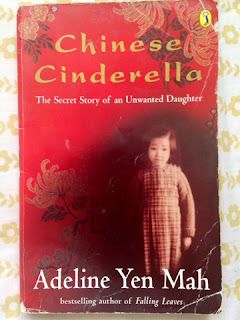 Around the age of ten I went through a bit of an oriental phase, the Chinese Cinderella books really opened the world to me and they encouraged me to expand my knowledge and go on and read the likes of Wild Swans by Jung Chang. 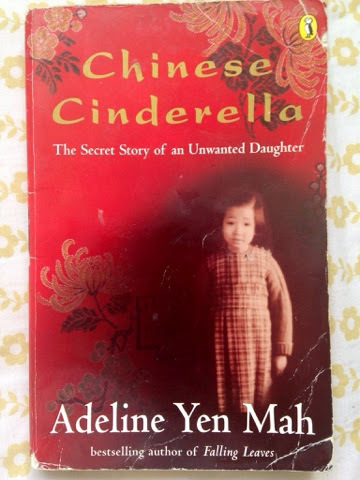 Chinese Cinderella is an autobiographical account of Adeline's childhood, she covers what it was like to feel unwanted and her fight to prove herself. It is moving and touching and definitely worth a read. This is another book that I have read over and over again, it shows the exotic Amazon through the eyes of a girl, Maia, who has never seen anything quite like it. Her excitement is contagious and I remember reading it in awe as the most exotic place I had ever been to was Scotland. 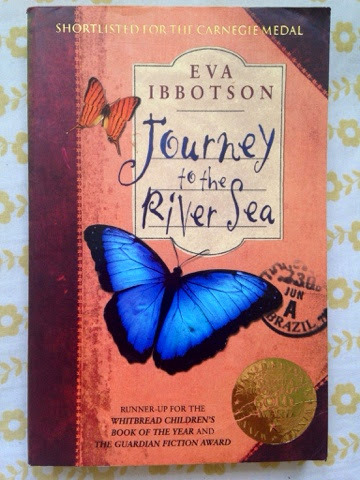 It is beautifully written and I would recommend any Eva Ibbotson book. I'm pretty sure that it is impossible to write a childhood favourites list without including Harry Potter, they pretty much dominated my childhood. I remember the excitement of them being released and how my dad and I would race to see who could finish it first. I miss having the sort of excitement that is on par with christmas eve and I have never found a book that has got me quite so excited. 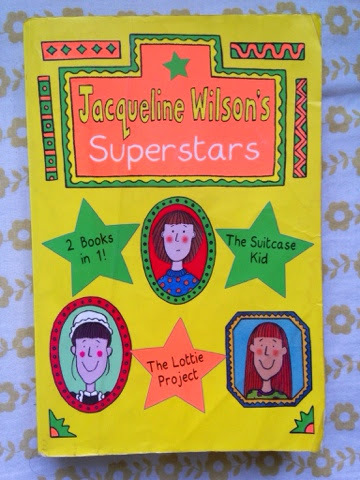 When I was in brownies I did a collectors badge, whilst everyone else brought in beanie babies or other soft toys, I lugged in my ever growing collection of Jacqueline Wilson books. I was addicted, in fact my mum eventually had to intervene because when I was supposed to be moving on to more young adult/adult books, I was still tearing my way through Jacqueline Wilson. Whilst most of my childhood books have been passed on to cousins, the Jacquiline Wilson books have stayed with me. I particularly loved The Lottie Project as I went through a stage where every book I read had to be set in the Victorian times. Favourites also include Double Act, the Illustrated Mum and Lola Rose. Wilson deals with very serious and upsetting issues in such a way that makes it easy for children to understand. My dad used to bring these back from America for me before they were released in the UK. 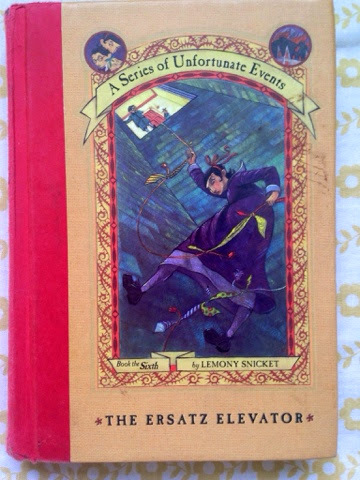 They follow the unpredictable adventures of three orphans and their attempts to escape Count Olaf. The first three are amazing, after that I found they became a bit unpredictable but I loved The Ersatz Elevator and The Austere Academy too. 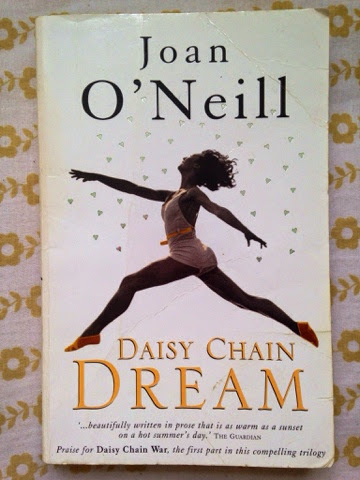 My favourite Joan O'Neill book is actually Daisy Chain War but my room is currently a mess of towering piles of books and for the life of me I couldn't find it. This was a favourite during my WW2 phase. 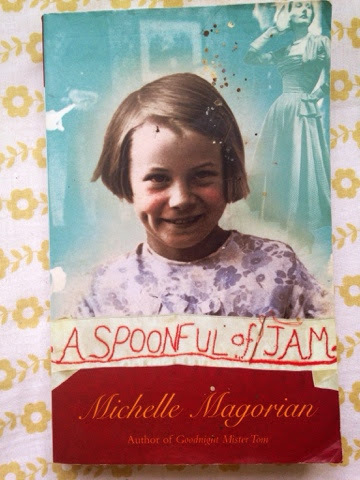 Michelle Magorian really fuelled my love for WW2 fiction, my favourites were actually Back Home and A Little Love Song, but I think they have been swallowed up by my room. 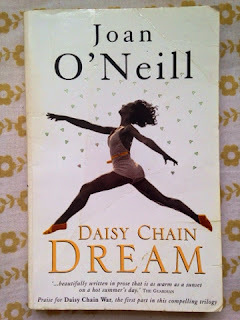 I find it really hard to put into words how I feel about this book, if offers a view into a world where racism is at the forefront, in a Romeo and Juliet style, cross Sephy falls in love with nought Callum. Dear me did I cry at the end of this, it will leave you feeling numb. There are three other books that follow in the series as well as a short story so if you love it then the story continues. 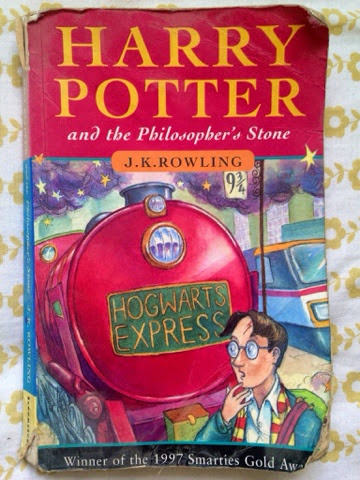 Let me know what your favourite books were when you were younger!